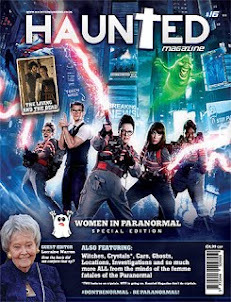 We are also truly honoured and humbled to have world renowned paranormal investigator Lorraine Warren write the editorial. 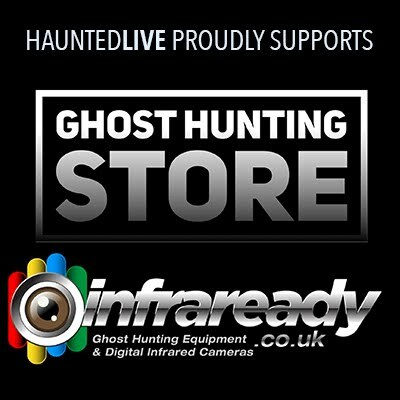 At nearly ninety years old she has investigated some of THE most famous and iconic haunted locations across the world, including Amityville and Enfield. 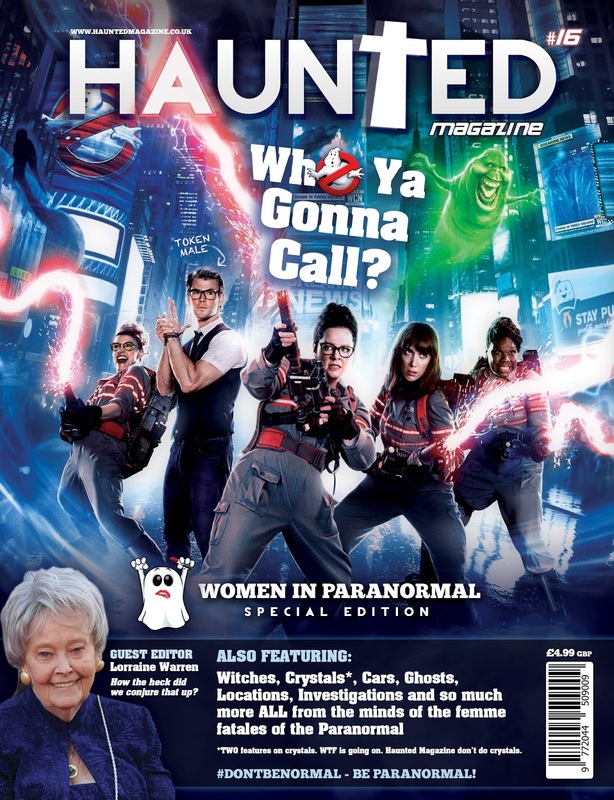 We are delighted that she has agreed to be part of the Women in Paranormal special, it wouldn't have felt right if there was no Lorraine Warren in a homage to the ghost hunting girls of the paranormal world. It has been a joy and a pleasure to work on this issue of Haunted Magazine, the features have been nothing short of brilliant. 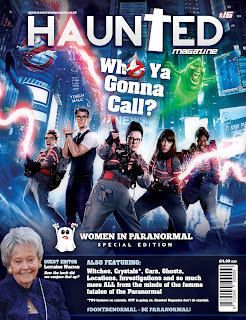 Both Andy (designer) and myself (Paul, editor) agree that this is by far the best issue that we've had the awesome pleasure to work on and put together. 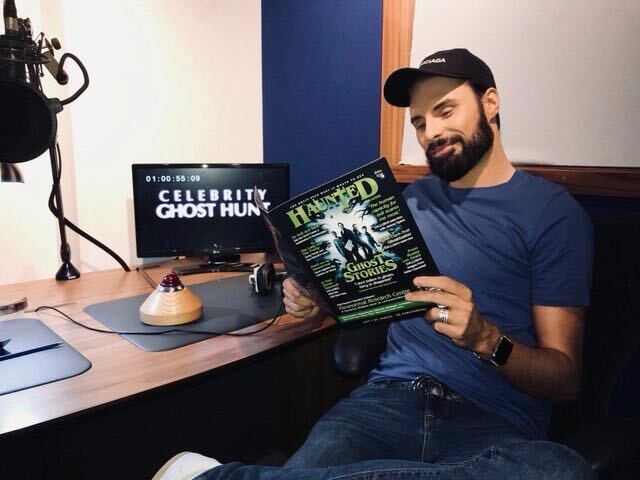 The cover is the first page of Haunted and we pride ourselves on quality features backed up by quality design, it's what we've always strived to do. 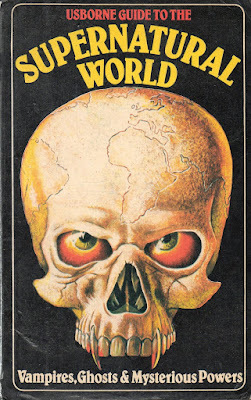 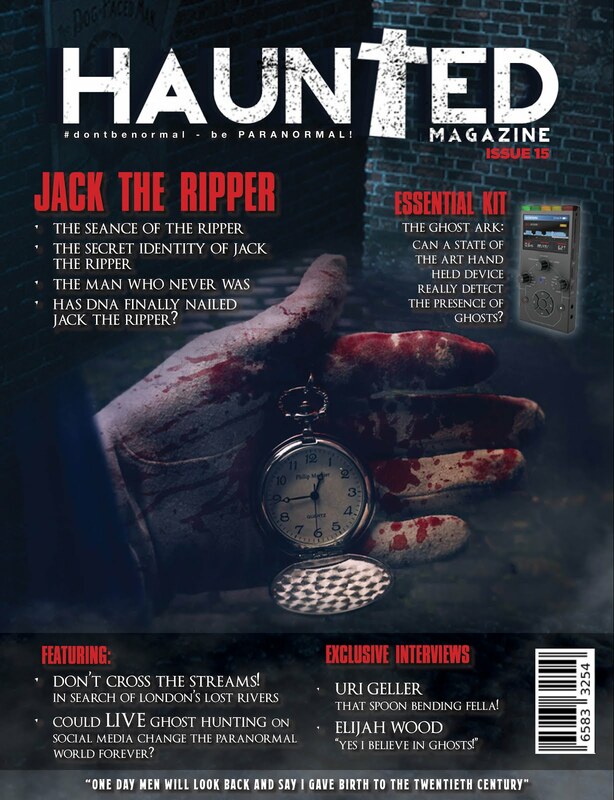 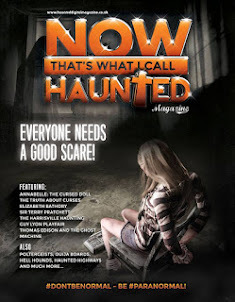 We firmly believe that the paranormal world should be as fun and exciting as it is dark and scary and with Haunted Magazine we hope that we can sprinkle a tiny bit of paranormal pleasure into your life that can brighten up your day and frighten up your night. 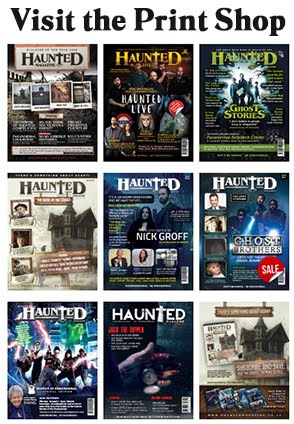 issue 16 will be out later on this month, keep looking out for more information on where you can pick up the magazine. 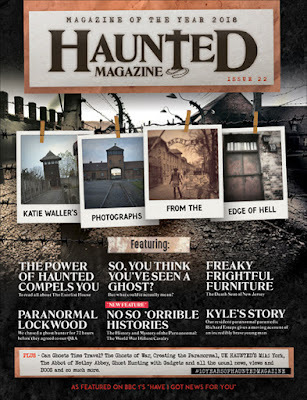 It will be available as a free digital magazine and also a limited edition print run.